Standard and custom vacuum flanges, fittings and vacuum chambers. 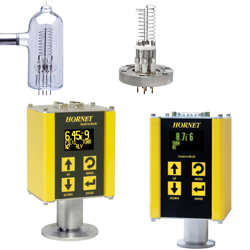 Vacuum Gauges: Ionization, Convection, Rack / Panel Mount, Vacuum gauge controllers. Surface Metrology Instruments. Profilers, interferometers. Ceramic-to-metal feedthroughs, viewports, multi-pin connectors, and isolators. 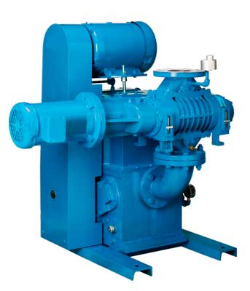 Kinney Vacuum pumps to 10-4 Torr. Piston, Liquid Ring, Vane, Dry. 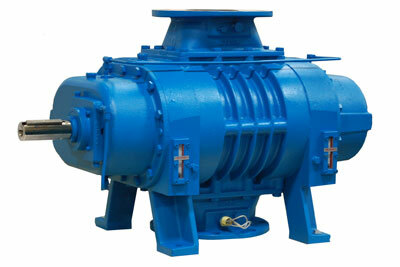 Positive displacement blowers and blower packages. Pressure switches, vacuum switches, differential switches. 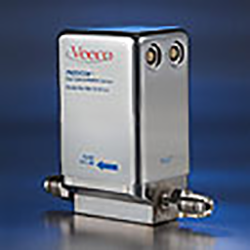 Pressure gauges, pressure switches, vacuum switches, level switches. The J. F. Hurlbut Company is an aggressive, well-established Process Components Manufacturers' Representative with over 50 years experience covering the Rocky Mountain, Southwest, and Intermountain areas. We are headquartered in Golden, Colorado. J.F. Hurlbut Company, Inc. and JFH Distributing, Inc. provide the highest-quality process components, systems, and instruments for a wide range of applications. Established in 1956.